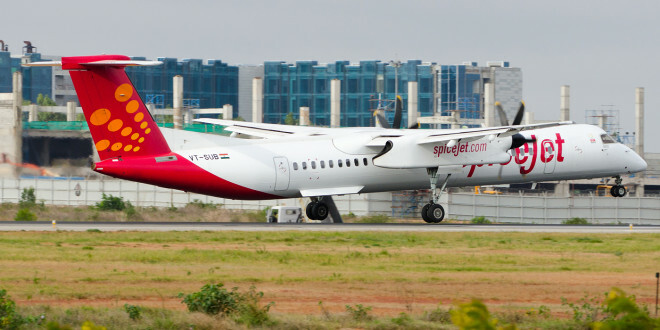 SpiceJet Bombardier Q400 Dash 8 VT-SUB lands at Bangalore. Photo by Vedant Agarwal. Low-cost carrier SpiceJet has announced that it will add five additional 90-seater Bombardier Q400s to its fleet. Three of the aircraft will join the fleet in the next 10 days while the remaining will be inducted in June. SpiceJet was the launch customer of the 90-seat Q400. The airline placed an order for 50 of the type back in September 2017. With these five aircraft, SpiceJet’s Q400 fleet will be at 32 aircraft. The airline is attempting to increase its market share in the wake of the Jet collapse. It had previously announced that it would be adding 16 Boeing 737s to its fleet. 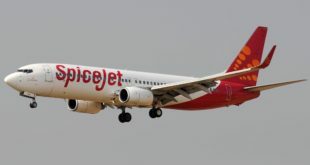 SpiceJet has the most number of flights under the UDAN regional connectivity scheme with 33 daily flights. 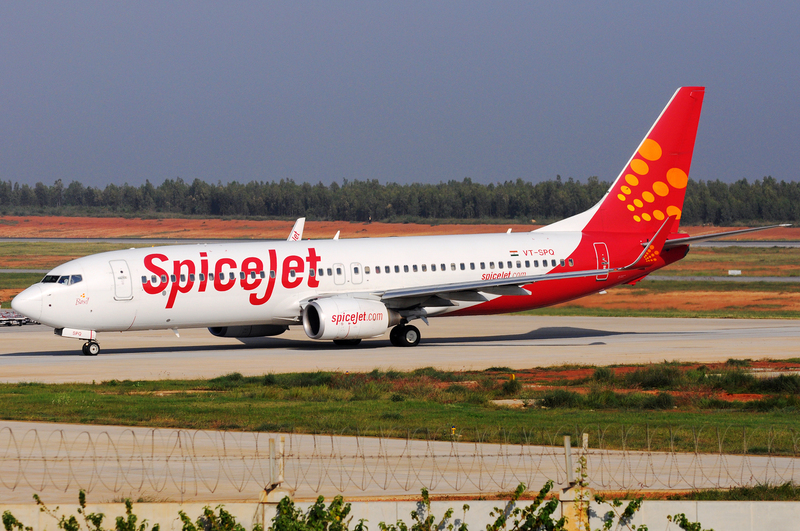 Next SpiceJet adding a further 6 737s to their fleet. Shrewd or excessive expansion?